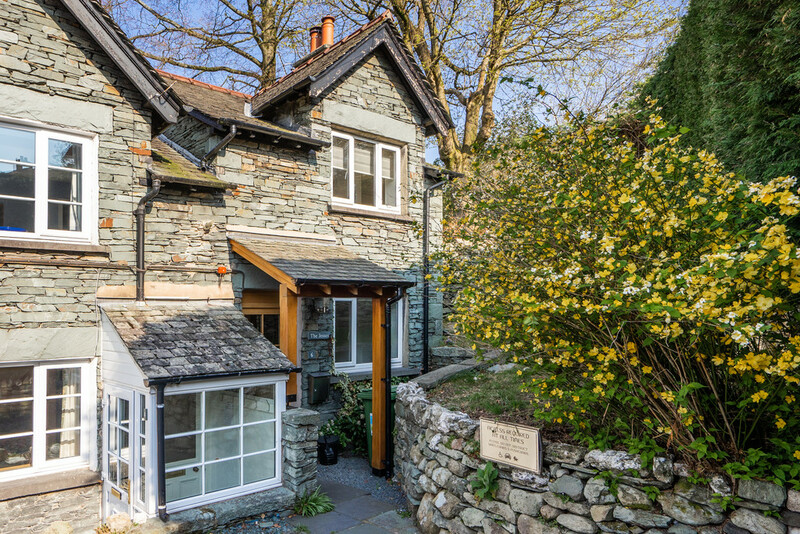 Lakeland Cottages do not come much better than this. 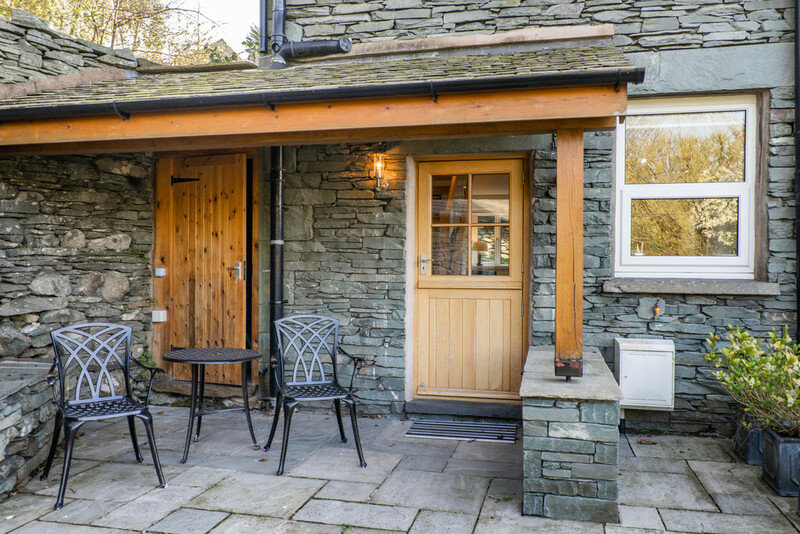 Beautifully presented and achieving that perfect balance between being both traditional and stylish, this immaculate 1 bedroomed stone built cottage is also perfectly placed away from the main hustle and bustle of central Ambleside and yet within minutes you can have walked right into the village centre. 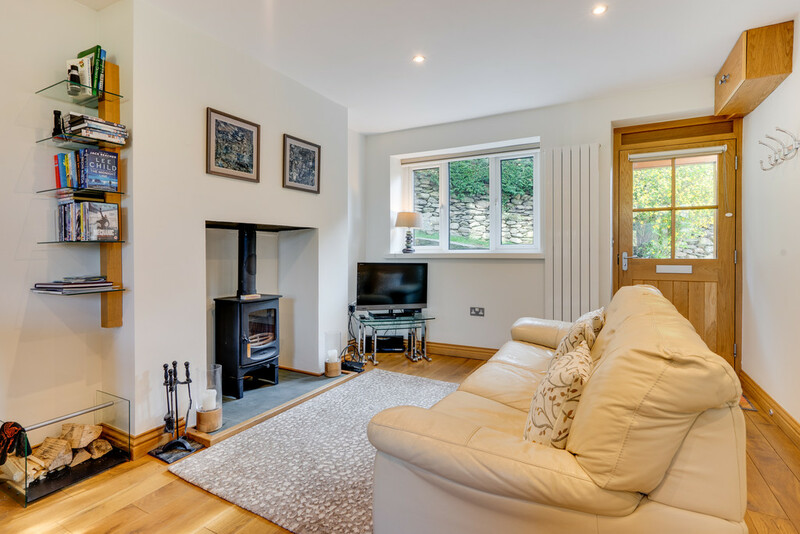 This tastefully modernised cottage has many charms including a wood burning stove, bespoke fittings, a solid oak floor and includes a delightful open plan living space with a stylish and well equipped kitchen, a double bedroom and a modern bathroom with double ended bath. 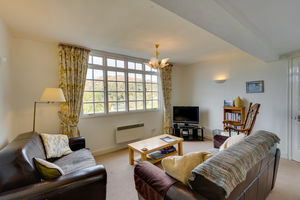 Location The Green is conveniently located for all which central Ambleside has to offer. From Rydal Road heading towards Grasmere, bear right at the mini roundabout onto Smithy Brow then bear first left onto Nook Lane and then immediately right and The Green can be found a short distance ahead. 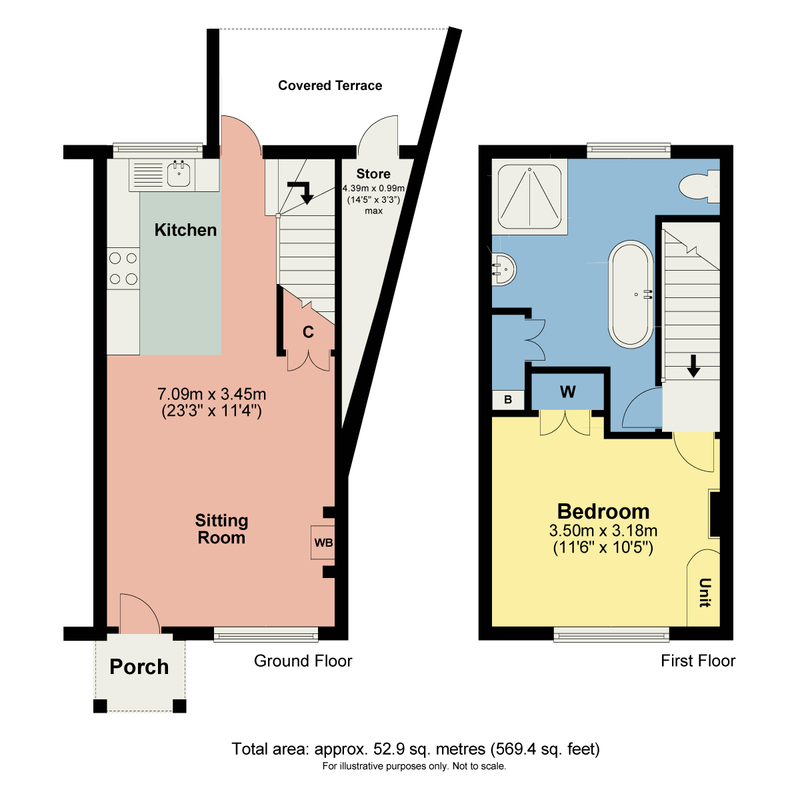 The property is situated at the top of the terrace on the left hand side of Mackereth Yard, which is a short and pretty cobbled cu-de-sac. 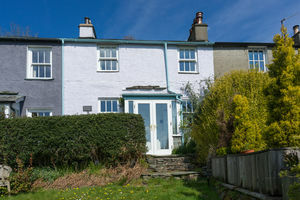 Description Tastefully modernised this immaculate stone built semi-detached home is currently a very popular holiday let with Cumbrian Cottages (www.cumbrian-cottage.co.uk) and enjoys a healthy turnover averaging £26,000 gross income per annum. 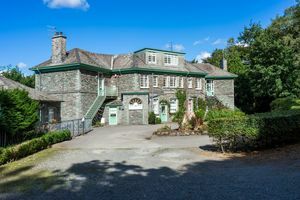 The property is being sold ‘as seen’ with all contents (excluding personal effects) and forward bookings included. 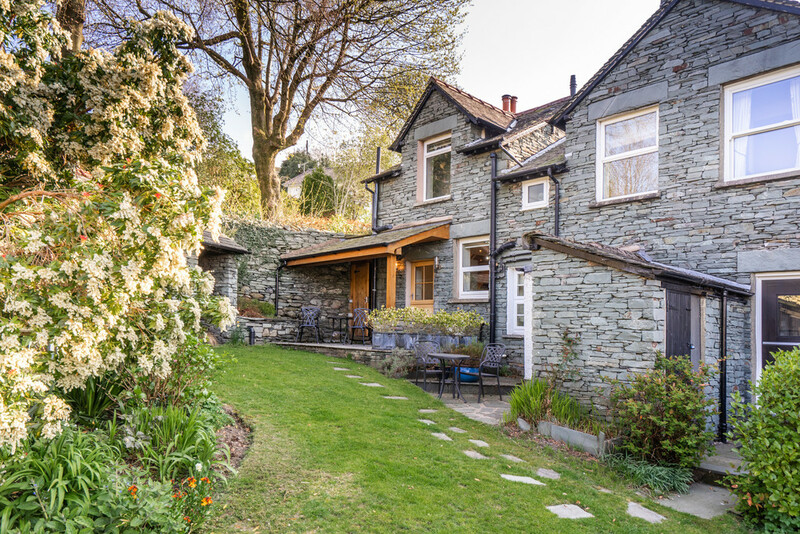 The popularity of this delightful home, its design and location is repeatedly highlighted in the visitors book, where it soon becomes apparent that many are returning year after year to this property. 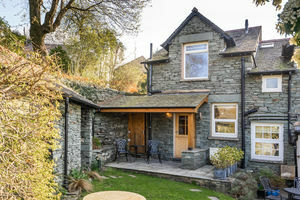 Comments such as "First class accommodation" "Simply perfect" and "Idyllic, fantastic cottage" really just about sum it up – this lovely property is all that you could ask for – everything from the high fells to traditional Lakeland Inns and highly regarded restaurants are virtually on your doorstep, with a truly welcoming home awaiting your return. 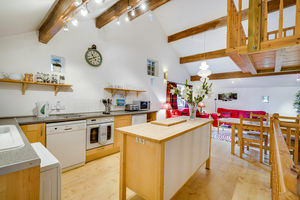 It is no surprise that this property, rated 4* Gold by Visit England, won the Cumbrian Cottages Customer Choice Award. 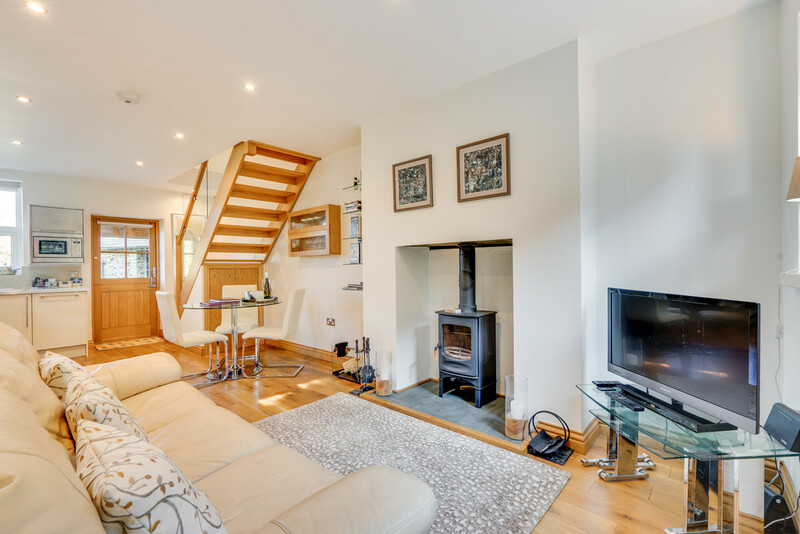 Entered into the open plan living room and kitchen on the ground floor, with lovely solid oak floors, bespoke fittings and a traditional log burner for those cosy winter evenings. 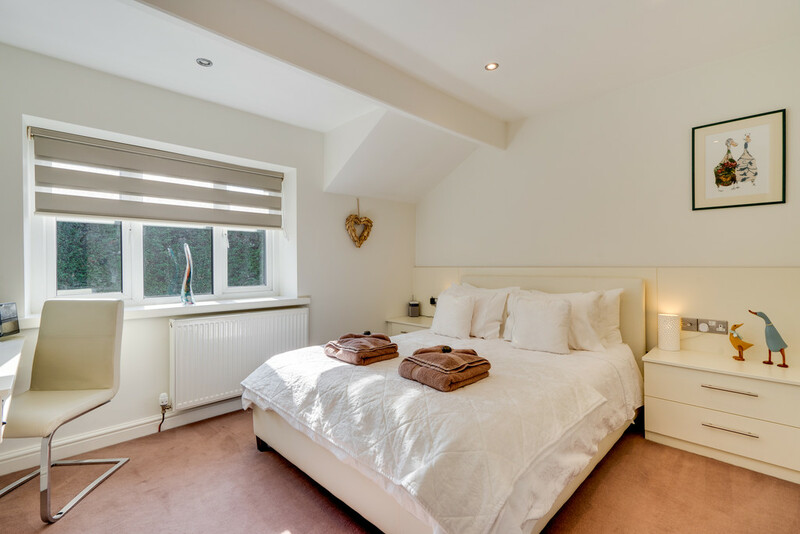 There is a double bedroom on the first floor alongside a modern four piece bathroom suite. 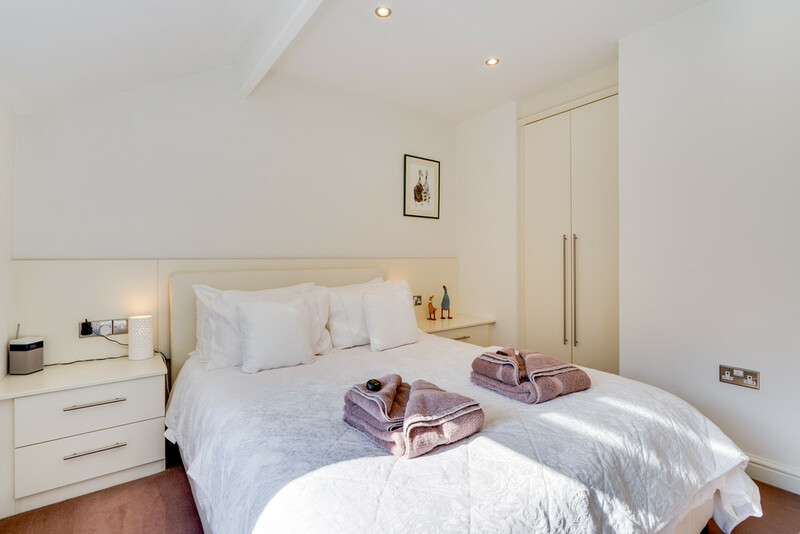 There is permit parking provision, a patio at the rear in addition to delightful west facing communal gardens and two lockable stores which are ideal for securely housing bikes etc. 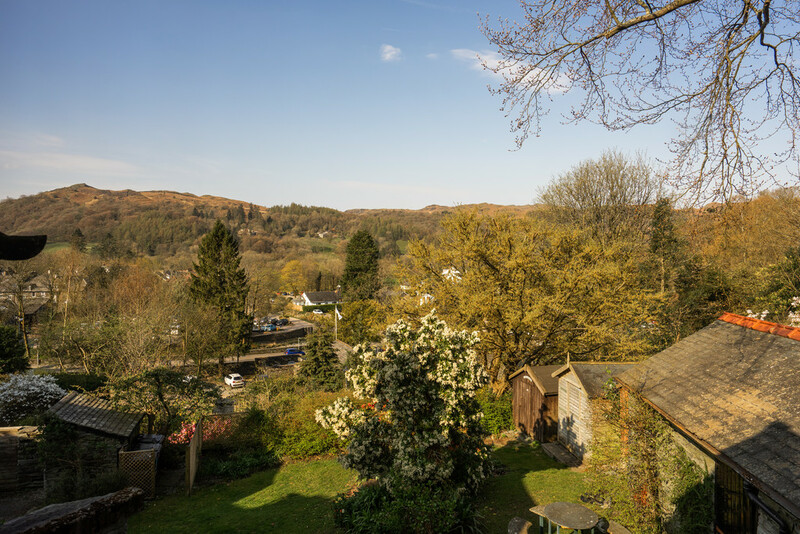 The lovely views, particularly to the rear looking west across the valley to Loughrigg, will tempt you out onto the fells or you could simply to sit with a glass of something cold and relax watching the sun go down. Absolutely idyllic. 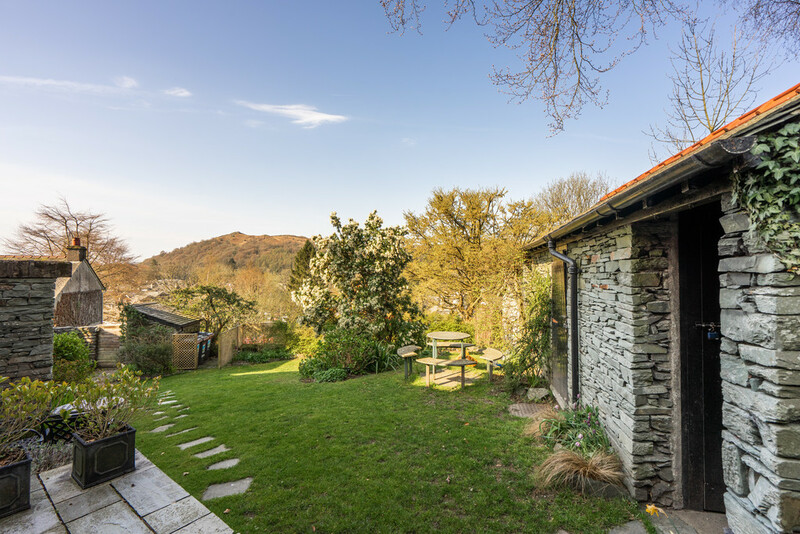 The perfect holiday let or lock up and leave weekend retreat – this is not one to miss, so view as soon as you can! 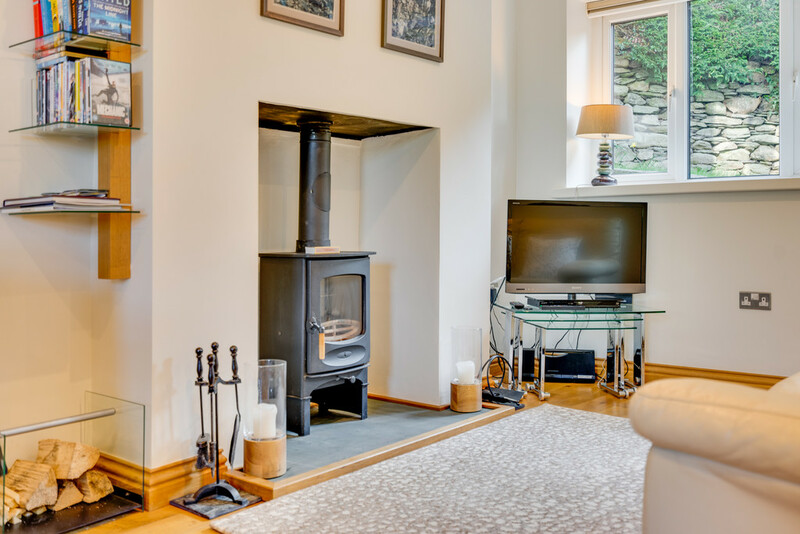 Open Plan Living Room and Kitchen 23′ 3" x 11′ 3" (7.09m x 3.45m) This welcoming and bright room is full of charm enjoying a dual aspect with views over the garden to the beautiful summit of Loughrigg Fell, a solid oak floor, a wood burning stove – perfect for cosy winter evenings – bespoke folding oak and glass wine glass cabinet with complementary wall mounted oak and glass shelving, space to dine, useful under stair storage cupboard (currently housing a freezer)and two modern radiators. 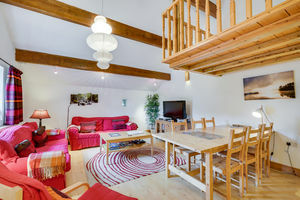 Although the property is marketed as a ‘sleeps 2’, there is a sofa bed which is used to accommodate extra guests of the owners. 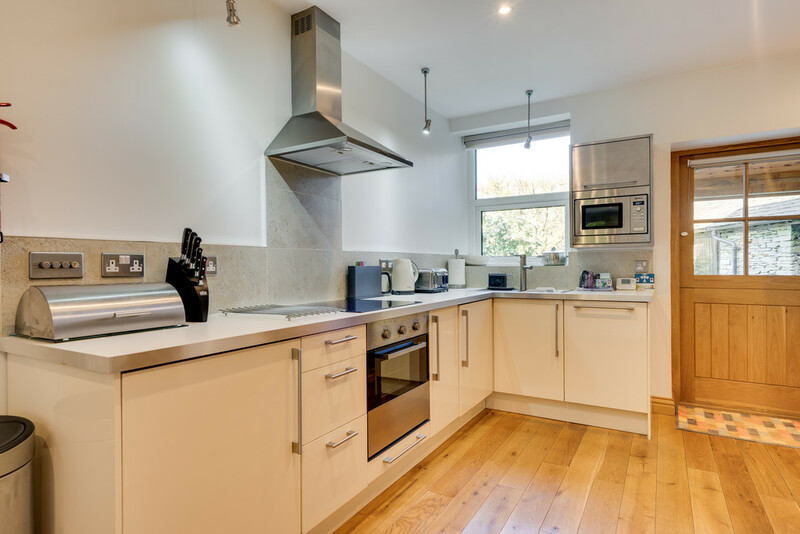 A modern fitted kitchen suite boasts stylish base units with complementary work surfaces and a range of integrated appliances including a refrigerator, a 4 ring ceramic hob with hood over, an electric oven, a Hotpoint washing machine and a Siemens dishwasher. 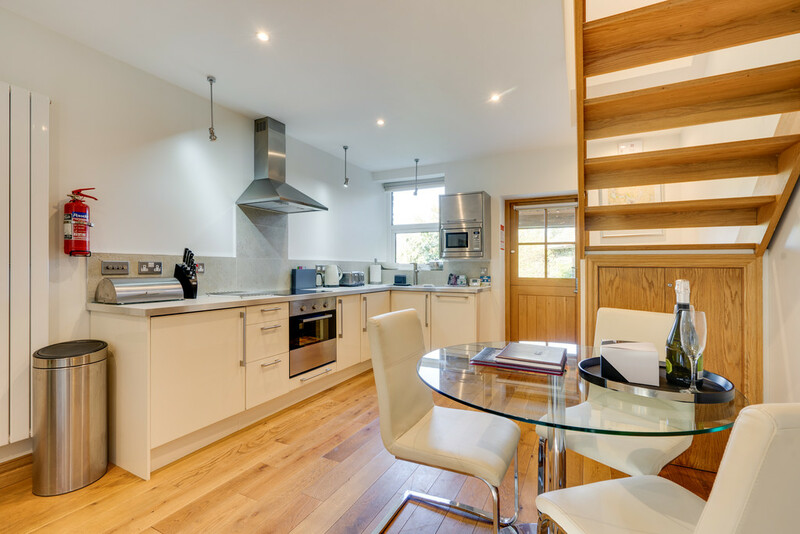 There is also a wall mounted brushed steel microwave with soft closing storage unit above, a stainless steel sink with mixer tap and drainer, part tiled walls and access to the rear garden. A bespoke solid oak and glass staircase leads to the first floor Having a velux window over. 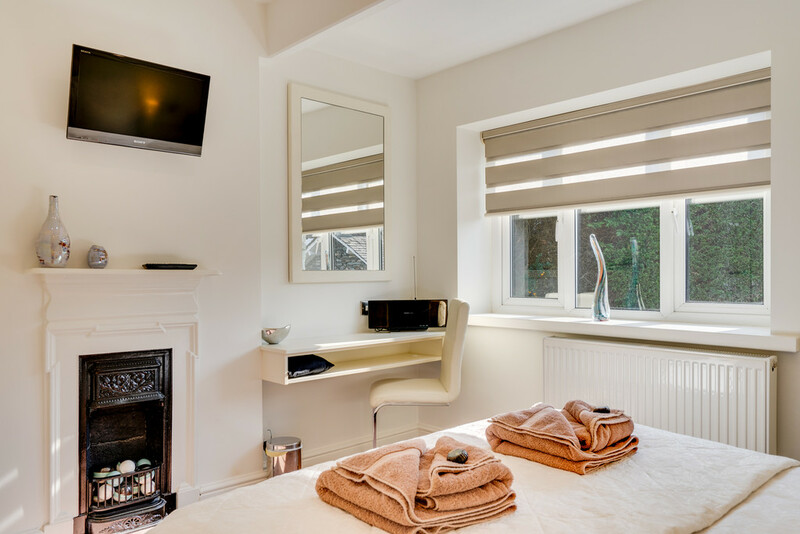 Bedroom 11′ 5" x 10′ 5" (3.5m x 3.18m) A bright double bedroom having a decorative open fireplace and a range of fitted furniture including a vanity desk with mirror over, and two bedside cabinets. 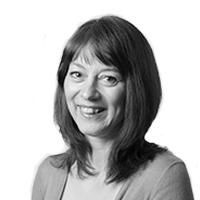 There is also a built in wardrobe and a radiator. 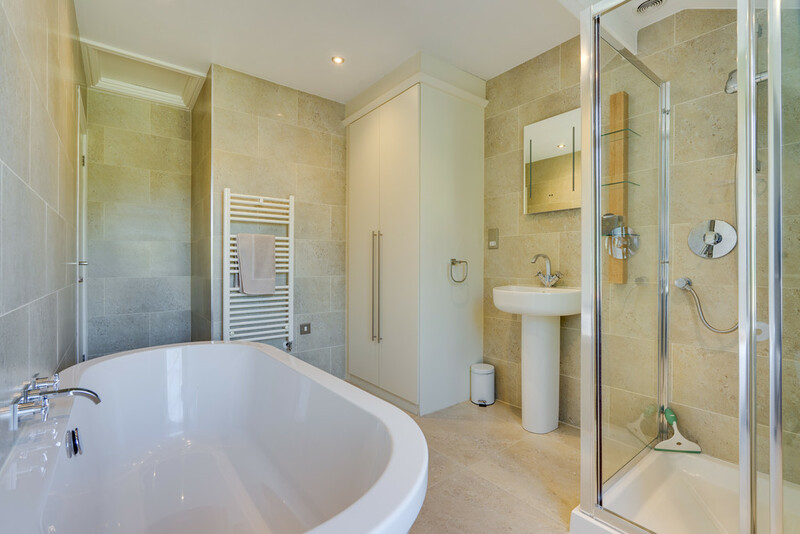 Bathroom This stylish 4 piece bathroom comprises a wonderful large freestanding bath, a separate glazed and tiled shower cubicle with Mira shower, a pedestal wash hand basin with mirror, light and shaver point over and a WC. 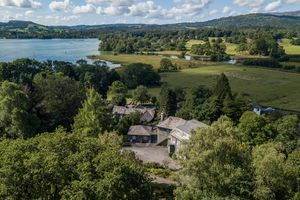 There are beautiful views from the window that have even been mentioned in the visitors book – "Everything about The Jesses is perfect, even the view from the toilet seat!" 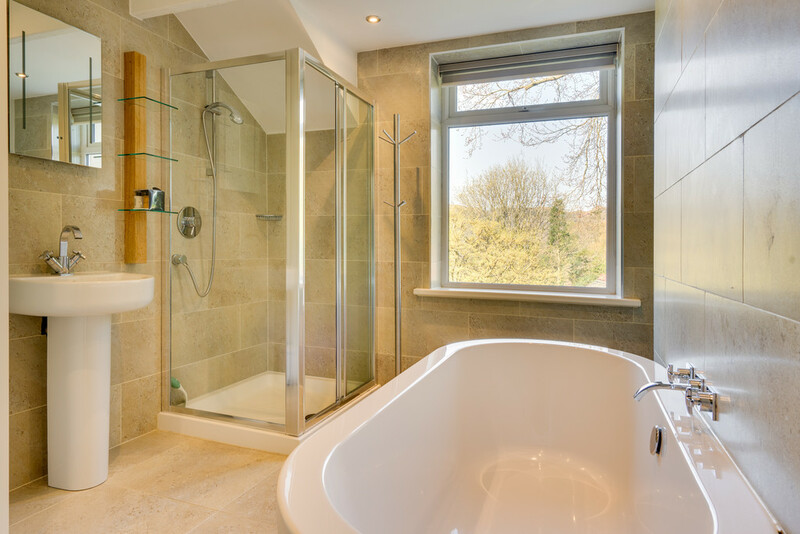 Having a bespoke wall mounted oak and glass shelving unit, ladder style heated towel rail, under floor heating, two extractor fans, a storage cupboard that also houses the Viessmann boiler and has a lockable internal cupboard, and tiled walls and flooring. Store 1 14′ 6" x 3′ 3" (4.42 max.m x 1.01max.m) An external stone built store ideal for the storage of garden or outdoor equipment and having a light point. 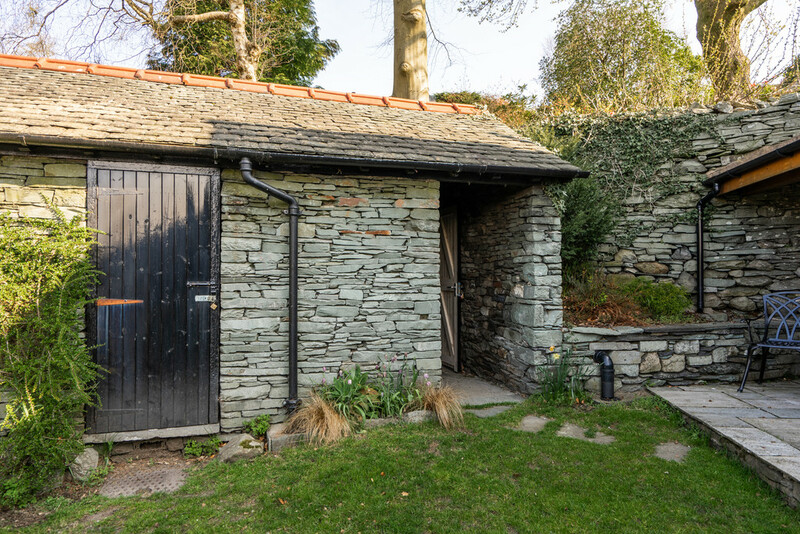 Store 2 7′ 6" x 2′ 11" (2.3m x 0.91m) An external stone built store ideal for the storage of garden or outdoor equipment and having a light point. Gardens To the front of the property there is a private raised lawned area and to the rear of the property are the communal gardens. 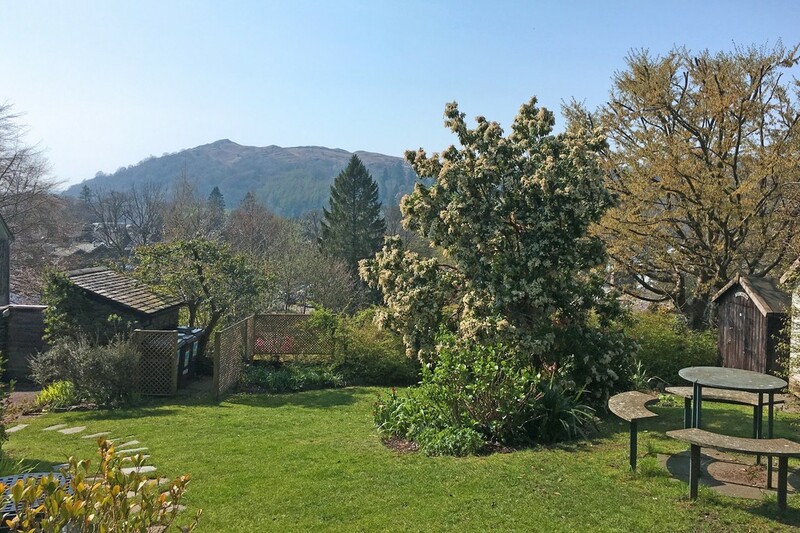 Having a lawned area and well established borders, the owners of the six cottages share the cost of maintaining the garden. 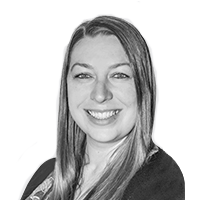 Note; Although not on the Title of The Jesses, we understand that the current owners, and those for many years before them have enjoyed sole use of this patio area which is technically part of the shared area but in practice has a very private feel. 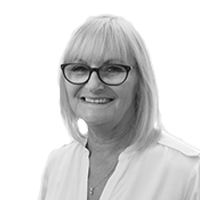 The owners of the six cottages here share the cost of maintaining the garden and of the window cleaning of the properties. The Ordnance Survey plan shows The Jesses freehold outlined in red and the communal garden land in blue. 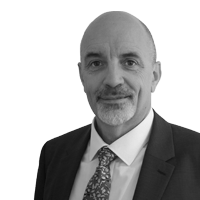 Parking There is permit parking provision at a cost of £580 per annum from SLDC. 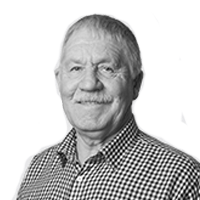 This allows the user to park in various car parks across South Lakeland, one of which is just a short stroll from the property. Services The property is connected to mains electric, gas water and drainage. 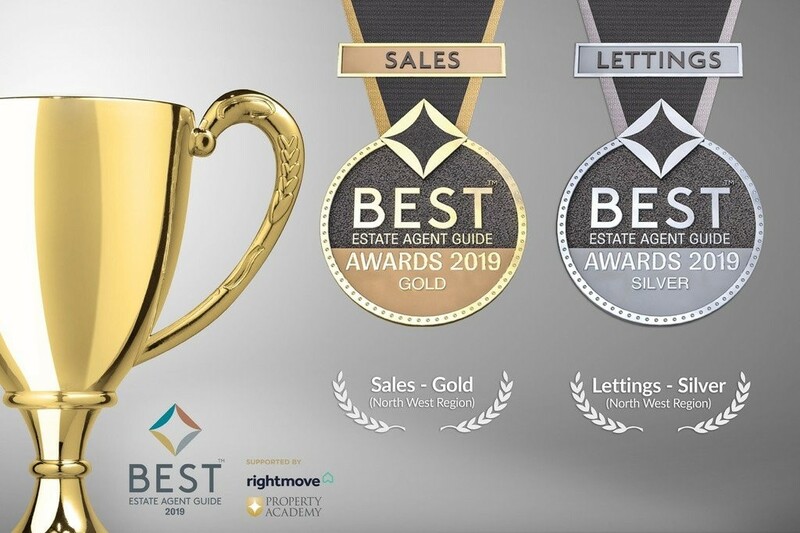 Rateable Value The property has a rateable value of £2,900 with the amount payable for 2019 / 20 being £1,351.40, but the current owners benefit from Small Business Rate Relief so no charge is levied. 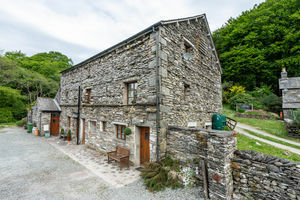 Quietly situated in a small hamlet in the beautiful Grizedale Forest this imaginatively designed end of terrace barn conversion includes 3 double bedrooms, 3 bathrooms, a superb living room and lovely views. 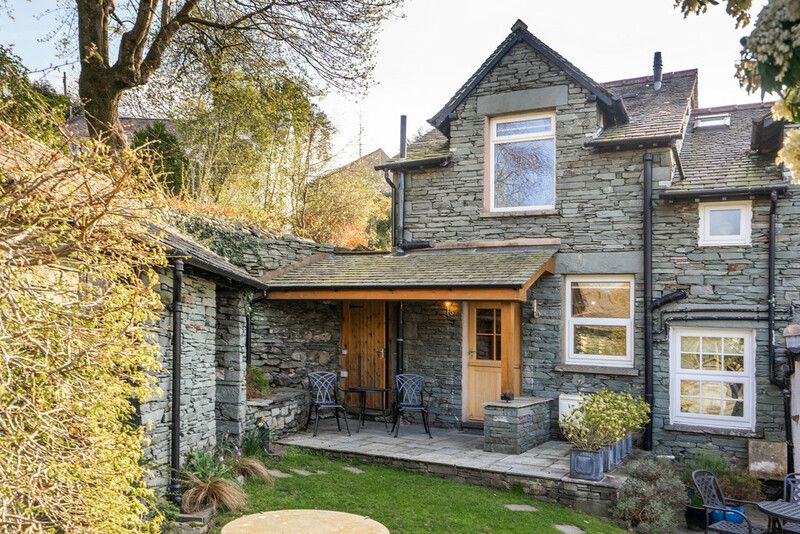 This pretty, south facing, double fronted, stone built 2 bedroomed cottage is delightfully placed in the beautiful Langdale Valley and has been sympathetically restored in recent years without losing an ounce of its traditional charm.